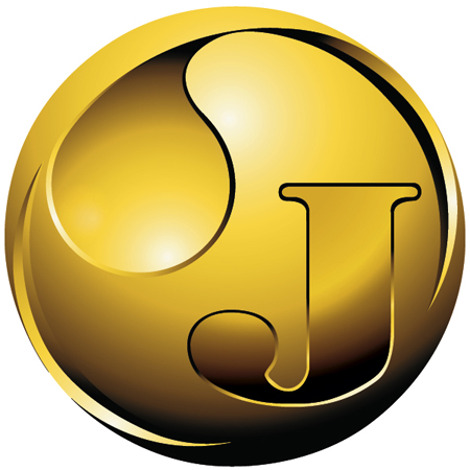 Jedwards International, Inc. is a wholesale bulk supplier of Yuzu Oil. Yuzu Oil, also known by the botanical name Citrus junos, is a pure essential oil steam-distilled from the peels of the citrus Yuzu fruit. This clear essential oil carries a tart citrus aroma, with a scent similar to a combination of orange peel and grapefruit. Yuzu oil is commonly used in various aromatherapy blends and is said to help revitalize the skin, making it a popular ingredient in topical personal-care formulations. Yuzu oil is not intended for internal use.